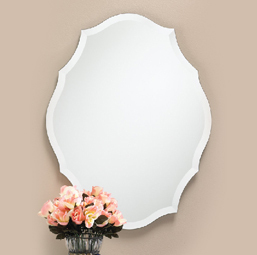 Mirrors have the ability to transform a room, and the right mirror can enhance a space and act as a focal point. 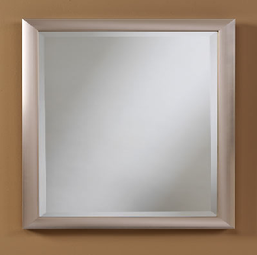 The right mirror can bring that perfect finishing touch to a room or space, and with Central Illinois Glass and Mirror, the options are endless. 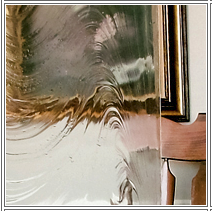 Whether you are considering a mirrored wall or a simple decorative touch, we will help you select the best option for your home or business. When you come to Central Illinois Glass and Mirror, we will sit down with you and go over what type of mirror you need for your ideal space. We will draw from your inspiration to show you all the possibilities you can bring to your home. Our clients are our first priority, and we want you to be fully satisfied with your experience at the end of the project. We stay up-to-date on current trends and carry products from the best names in the industry. We welcome unique or custom mirror ideas. If you have a specific vision for your space, we want to be a part of making it a reality. We work with the best brands in the business, and we can show you plenty of examples to help narrow down your needs and preferences. We provide a full spectrum of colors, sizes and customization options for each project. At Central Illinois Glass and Mirror, we have a decade of experience in providing and installing premium mirrors suited to your space. We serve homeowners, remodelers and business owners with specialty products and high-quality craftsmanship. Whatever your design dream might be, we help bring it to life. Windows have a way of bringing a room to life. A room flooded with natural light is inspiring, inviting and uplifting. But beyond the aesthetics, you want your windows to withstand the test of time. Your windows will be hit with season after season of blistering cold, hail, severe storms, tree branches and possibly the occasional baseball. Within your home, windows are subject to sticky hands, curious pets and various spills. So you want high-quality windows that are simultaneously beautiful, durable and easy to care for. At Central Illinois Glass and Mirror, we carry window brands that are all of that. We understand that in a home or business, these windows are part of your everyday life. We have that in mind when selecting which brands to offer to our customers. When you replace or add windows, you don’t want something temporary. You want something that will stand up to the elements over the years. We offer that promise and quality plus expert installation. Whatever window style or repair you are looking for, we deliver a service or product that is sure to match it. At Central Illinois Glass and Mirror, we have a decade of experience in providing and installing premium windows suited to your space. We will work with you to ensure you receive the exact service and product that you need for your space. We serve homeowners, remodelers and business owners with specialty products and high-quality craftsmanship. Whatever your design dream might be, we help bring it to life. 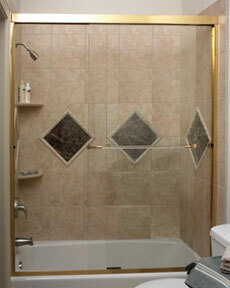 Your shower should be an oasis within your home. It’s where you go to fully wake up in the morning, relax before bed after a long day, and bathe kids and pets. You spend time in your shower every single day, so you want it to be a reliable, comfortable place to return to. We ensure your shower is safe, sturdy and professionally installed, and we collaborate with your ideas to make sure it is beautifully crafted and designed to suit your home. When you work with Central Illinois Glass and Mirror, we want to deliver a product and a design that you are proud to have in your home. 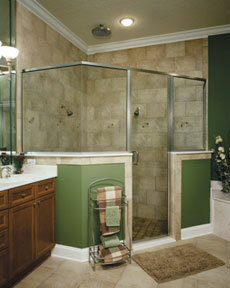 When it comes to outfitting your bathroom with a new shower door, the possibilities are endless. Frameless, semi-frameless, clear, heavy and partterns are combinations are just some of what we can bring to your space. Whether you’re looking for luxury, functionality or durability, we can deliver all of that and more with a new shower door. 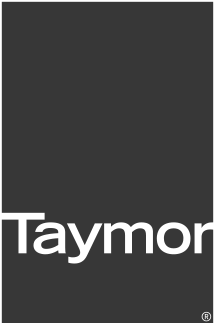 We work with top shower brands to give you the best options possible, and we can show you plenty of examples to help narrow down your needs and preferences. We provide a variety of colors, designs and customization options for each project. You have an idea in mind for how to transform, update or replace the shower in your bathroom, and we want to go above and beyond your expectations. At Central Illinois Glass and Mirror, we have a decade of experience in providing and installing premium windows suited to your space. We serve homeowners, remodelers and business owners with specialty products and high-quality craftsmanship. Whatever your design dream might be, we help bring it to life. Decorative glass provides soft light for your home and personality for your workplace. We can help create decorative glass pieces for doors, cabinets, and showers to showcase your property and add aesthetic appeal. 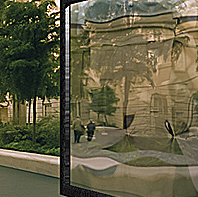 There are many different decorative glass options we offer, including a wide range of designer glass. At Central Illinois Glass and Mirror, we are here to provide you with a beautiful finished product that you are proud to call your own. We treat every project with a trained eye and careful attention to detail. Whatever you are looking for in your space, we are here to work with you to bring your design inspiration to life. Don’t forget to visit our showroom to view everything we have to offer in person! Browse some sample pieces, take pictures, and envision what would work best in your home or business. Get inspired by what we have displayed and imagine what it could look like in your own space. Bring your inspiration images and ideas with you to help us guide you to the ideal options for you. We work with brands we believe in to give you the best options possible, and we can show you numerous examples to help narrow down your needs and preferences. In decorative glass options, we can show you examples for frosted glass, tinted glass, textured glass and more to add to your space. We provide a variety of colors, designs and customization options for each project. You have an idea in mind for how to transform or update your space, and we want to make your ideas a reality. At Central Illinois Glass and Mirror, we have a decade of experience in designing and installing decorative glass suited to your space. We serve homeowners, remodelers and business owners with specialty products and high-quality craftsmanship. Whatever your design dream might be, we help bring it to life. Sometimes it’s the small details that make the biggest impact. Revamping the fixtures in your bathroom or the outlets and door knobs throughout your home can update the cohesiveness of your design and make your space look more modern. At Central Illinois Glass and Mirror, we are here to help transform your house or business. 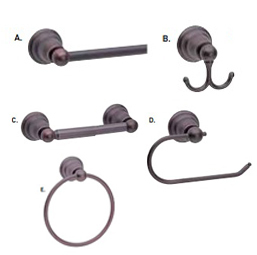 We have countless options in a variety of finishes to add to your space. We carry the best brands, the most up-to-date products and pieces suitable for any style. Whatever you have in mind, we have the resources to make it beautiful and affordable. At Central Illinois Glass and Mirror, we are here to provide you with a beautiful finished product that you are proud to call your own and feature in your home. We treat every project with a trained eye and careful attention to detail. 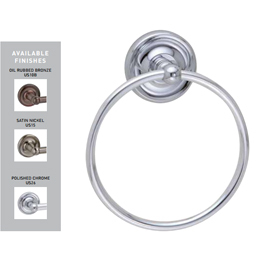 Don’t forget to visit our showroom to view all of the room accessories we have to offer in person! Browse some sample pieces, take pictures, and envision what would work best in your home. Get inspired by what we have displayed and imagine what it could look like in your own home. We work with brands we believe in to give you the best options possible, and we can show you numerous examples to help narrow down your needs and preferences. We provide a variety of colors, designs and customization options for each project. You have an idea in mind for how to transform or update your space, and we want to make your ideas a reality. At Central Illinois Glass and Mirror, we serve homeowners, remodelers and business owners with specialty products and high-quality craftsmanship. Whatever your design dream might be, we help bring it to life. 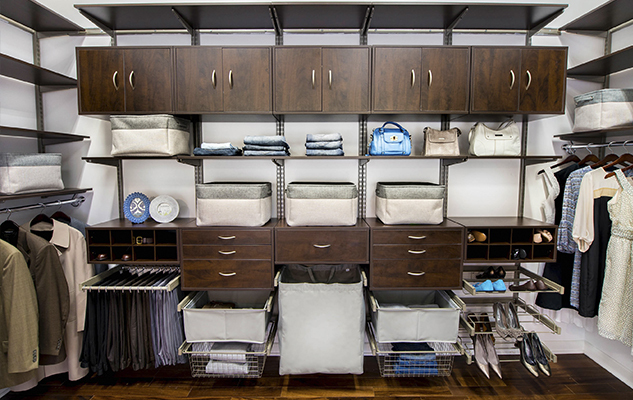 Everyone has their own needs when it comes to closet space or other organization setups. For some, it needs to be a functional storage space to house everything from holiday decorations to tool boxes. For others, their closet should be a work of art, and inspiring location to showcase beautiful clothing, shoes and jewelry. Or maybe you are looking for a personalized office area designed to help you work your best. How you want your closet designed is a highly personal decision, and at Central Illinois Glass and Mirror, we want your closet to be a collaboration between your ideas and our expertise. 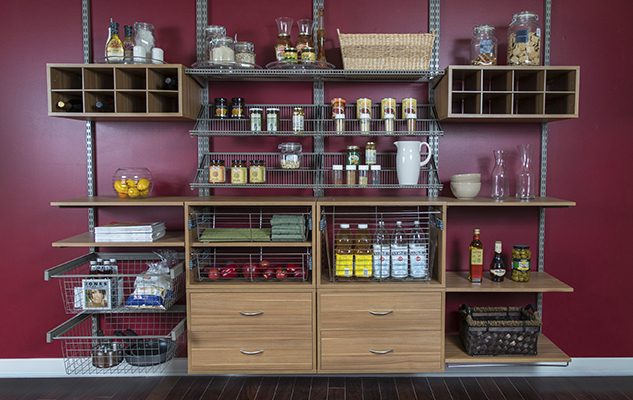 We feature wooden, ventilated shelving to solve your storage needs. At Central Illinois Glass and Mirror, we are here to provide you with an organized area to inspire, simplify and declutter your life. Everything we do is customized to your own life, needs and space. Visit our showroom for examples of what we have to offer in person! Browse some sample setups, take pictures, and envision what would work best in your home. Get inspired by what we have displayed and imagine what it could look like in your own home. You have an idea in mind for how to transform or update your space, and we want to go above and beyond your expectations. We work with brands we believe in to give you the best options possible, and we can show you plenty of examples to help narrow down your needs and preferences. We provide a variety of colors, designs and customization options for each project. At Central Illinois Glass and Mirror, we serve homeowners, remodelers and business owners with specialty designs and high-quality craftsmanship. Whatever your design dream might be, we help bring it to life. Your workspace is critical to you and your business. It’s the first impression for your clients, the safe and comfortable environment for your employees and the inspirational space for your work. That’s why you should trust only the best when it comes to updating your work space. Whether you are looking to renovate your storefront, update your doors or replace your windows, we carry the best in durable, attractive brands to give your business the best in commercial lines. At Central Illinois Glass and Mirror, we are here to give your business the professional functionality and appearance to suit your needs. Whatever you have in mind to make your space the best that it can be, we are here to help you achieve that. We know that when it comes to installing doors, windows, closures and storefronts, you want high-quality products that can stand the test of time. Our materials are made to last and expertly installed. We know firsthand how important it is to have quality commercial space to run your business, and we only work with brands we believe in and would use in our own property. We are here to give you the best possible options, and we can show plenty of examples and ideas to help you narrow down your preferences. Visit our showroom for examples of what we have to offer in person! Browse some sample setups, take pictures, and envision what would work best in your business. Get inspired by what we have displayed and imagine the best version of your property.